I come from a long line of quilters. Though I personally do not quilt, I love fabric!!! 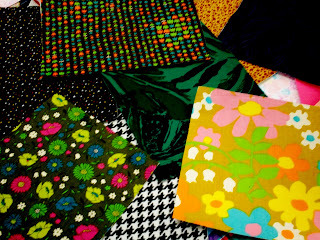 Colors, patterns, designs....going through the fabric section at Jo-Ann's or Hobby Lobby is like going to an art gallery for me! I've inherited a ton of fabric for my classroom!!! I do a quilt lesson with 4th grade, but I'm dreaming of some new projects. The hardest part, I find, when using fabric with elementary students is cutting it! Our class scissors are not great at cutting fabric after hacking into a million pieces of paper over the years. So today I backed a ton of fabric with paper. In theory...this will give the scissors more traction(I think). So now I'm dreaming of fun projects!! I think I may do a mixed media painting with a object as an inspiration piece? Any other fun ideas??? Share!!! I do fabric collages with the kids. All you need are a separate set of scissors dedicated to cutting fabric. I bought fiskars kids scissors and they cut regular fabric just fine. The trick is to keep them separate. Once scissors cuts paper or vice versa it will not cut well any more. So designate scissors specifically for fabric and some specifically for paper. I keep the fabric ones in an a large padded envelope with a huge label on the envelope. Tuck them away safely so no one will mix them up. Once they cut paper, there is no going back. Paint fabrics with tempera paint. 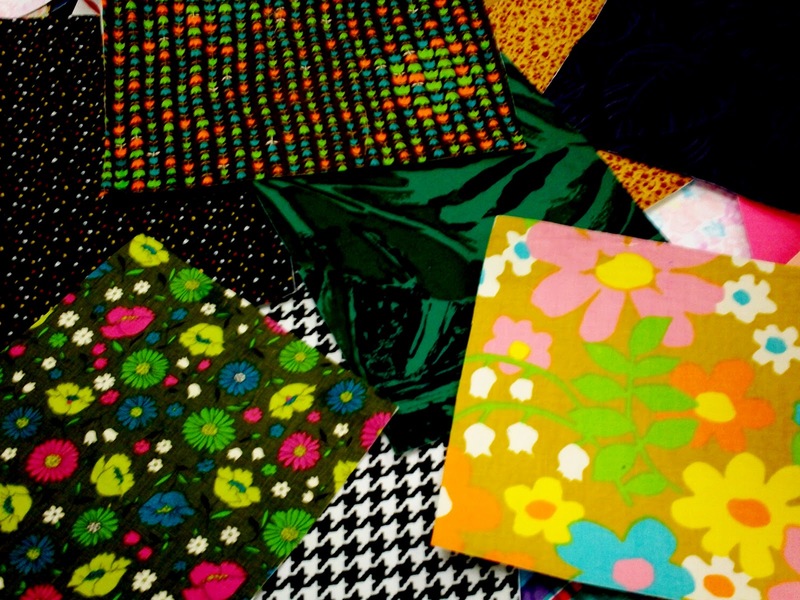 Add pizazz to ugly fabrics too! Did you use freezer paper to back the fabric....if not you can and it is very easy! You can sharpen scissors by cutting aluminum foil, but yes separate scissors are a good idea! I'll think of some things for you to do soon! Check out the quilt I just did for my first grader's teacher in my FB pictures.